Peru’s popularity as a tourist destination just keeps on growing, encouraging domestic airlines to offer more and more routes within the country. 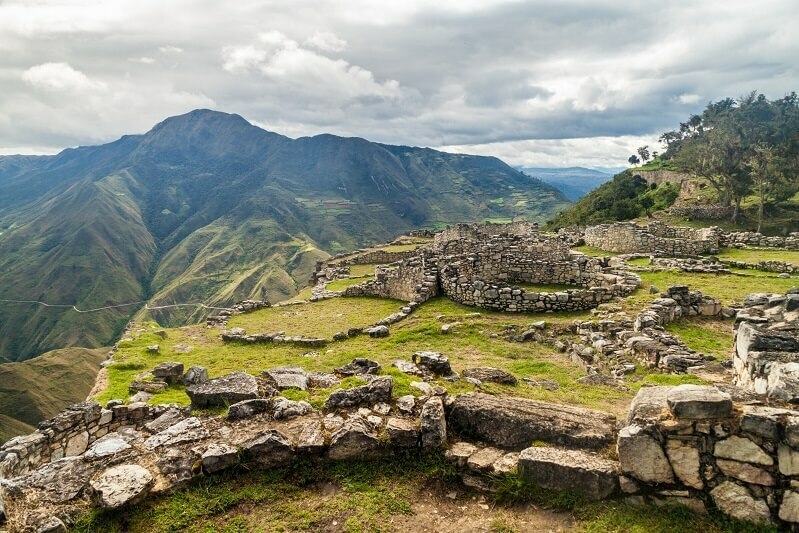 The low-cost airline, StarPeru, are offering some of the most exciting new flights for 2017, including flights to Kuelap to see the impressive Chachapoyas pre-Inca ruins. 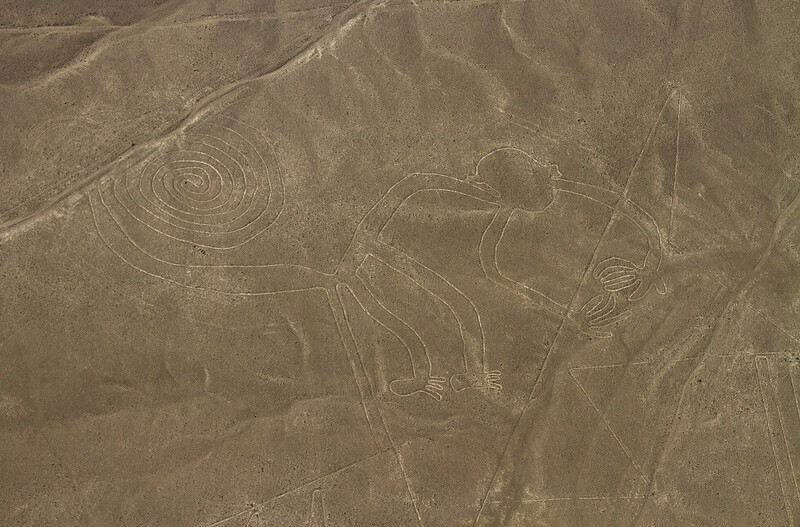 There are also plans for flights between Lima and Pisco, linking the capital with one of the country’s favourite attractions, the Nazca Lines. As well as flights to the remote Amazonian nature reserve of Manu. Next year, StarPeru will launch direct flights from Lima to Chachapoyas airport, with a flight time of approximately 1.5 hours. From here it is just 45 miles to the ruins of Kuelap. The route will be served by 2 Bombardier CRJ200 planes, each carrying 50 passengers, and Omar Cruzalegui, the commercial director of StarPeru said “the idea is to fly to Kuelap from Lima, and then on to Chiclayo”. The schedule is yet to be announced, so watch this space! About Kuelap: The fabulous pre-Inca ruins of Kuelap are located in the north of Peru, and are the biggest pre-Colombian ruins in the Americas (yes, even bigger than Machu Picchu!). The ruins of the Chachapoyas civilization consist of more than 400 structures, protected by a 60-foot high wall, with stunning views of mountains and rainforests. Getting to this fascinating archaeological site currently involves an extremely long, somewhat uncomfortable journey overland by bus, with most tourists travelling via Trujillo, Chiclayo or Cajamarca in order to break the journey up. The new StarPeru flights will connect Lima and Pisco, with an expected flight time of approximately 1 hour. 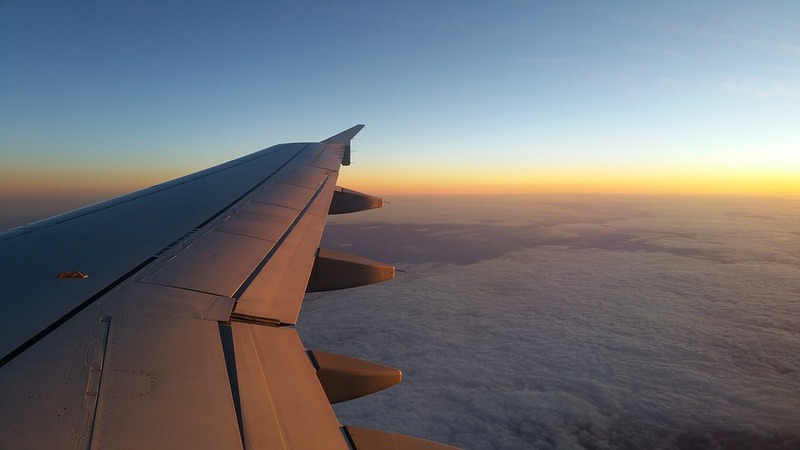 An additional new flight will then connect Pisco and Cusco, a route currently only manageable by a very long bus journey via Nazca. These flights will be co-operated with Aerodiana, who also manage flights over the Nazca Lines. About Pisco: Pisco is a small port city, home of the country’s famous grape brandy of the same name, located about 3.5 hours south of Lima by car. Although the city is not a tourist destination in its own right, it has great links to the beach resort of Paracas and its nature reserve, and to the Ballestas Islands, fondly described as the ‘mini Galapagos’. But most importantly, it is also possible to fly over the Nazca Lines from Pisco airport. The final routes announced by StarPeru for 2017 will serve the isolated Amazonian National Park of Manu. Confirmed flights will connect the more popular Amazon hub of Puerto Maldonado and Manu, meaning it will be possible to fly from Lima to Manu with a short stop in Puerto Maldonado. A second route, yet to be confirmed, will connect Cusco and Manu, a flight that hasn’t been in service for a number of years now. This means tourists will be able to visit two of the country’s highlights, Machu Picchu and the remote jungles of Manu in one easy trip. 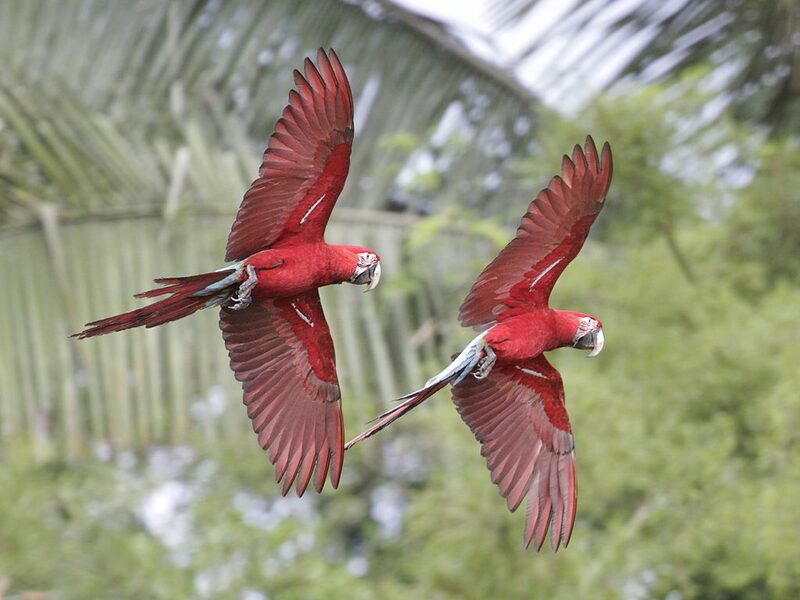 About Manu: Manu is Peru’s largest National Park, and a UNESCO World Heritage Site. It is one of the most diverse nature reserves on Earth, encompassing a range of ecological zones, from lowland rainforests to high Andean grasslands at over 4,300 metres above sea level. The area offers the best birdwatching in the country, home to around 10% of the world’s bird species. At present, travelling to Manu means a long and difficult overland journey from Cusco. For this reason, most tourists opt to stay at the more accessible Amazon lodges near Puerto Maldonado. We will update this information as and when the flight schedules are released, but for any immediate enquiries or assistance planning your holidays to Peru just contact us!